Home / Top 10 Comedies / TV / TV series / tv show / What are Your Favorite TV Comedies? What are Your Favorite TV Comedies? 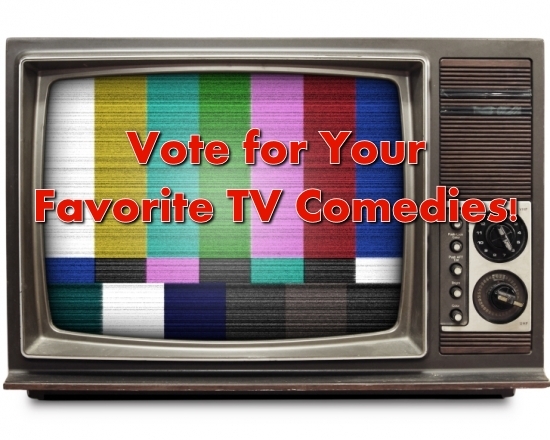 Please vote in the comments with your favorite TV comedies on are of all-time. Vote for about 5 TV series, but you can vote for a few more or less than 5. To qualify as a comedy, the series must be scripted and not a late night skit series. Examples of comedies include, Seinfeld, Parks and Recreation, MASH, I Love Lucy, ect. After the results of the poll, my next list of the Top 10 TV Comedies will begin! Thanks to Matthew Birkhofer for requesting more reader polls, please vote in the comments, and check back soon for the conclusion of the Top 25 Sci-Fi films.